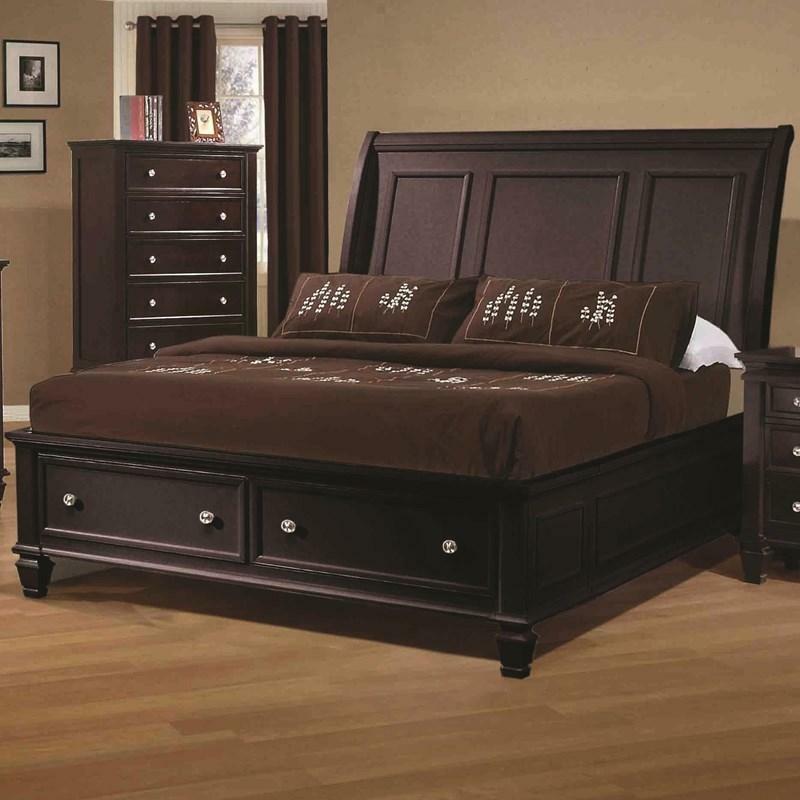 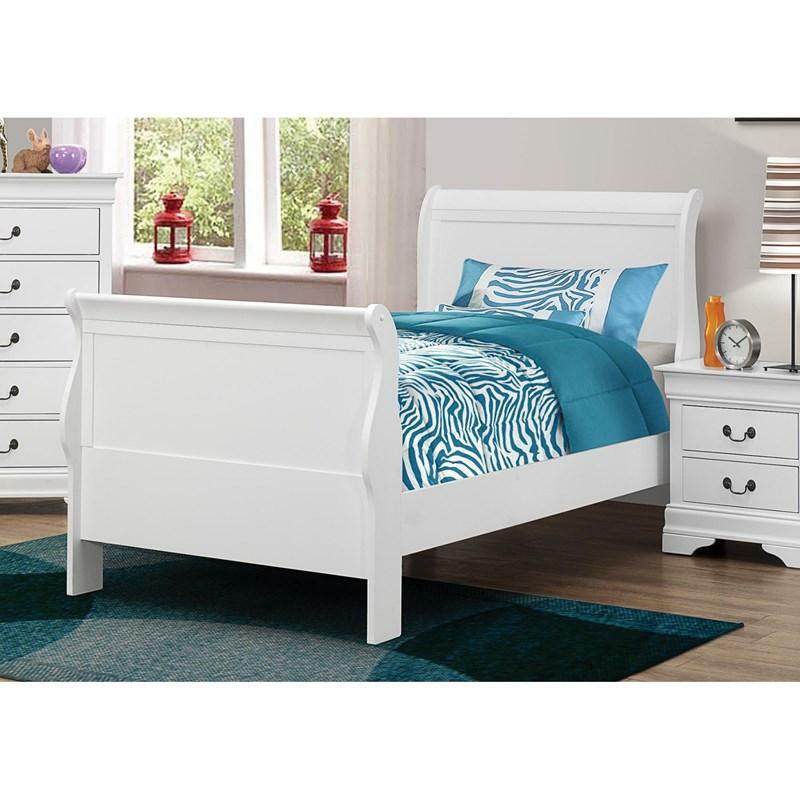 This Sandy Beach Queen Sleigh Bed with storage offers a coastal style and comes in a charming white finish. 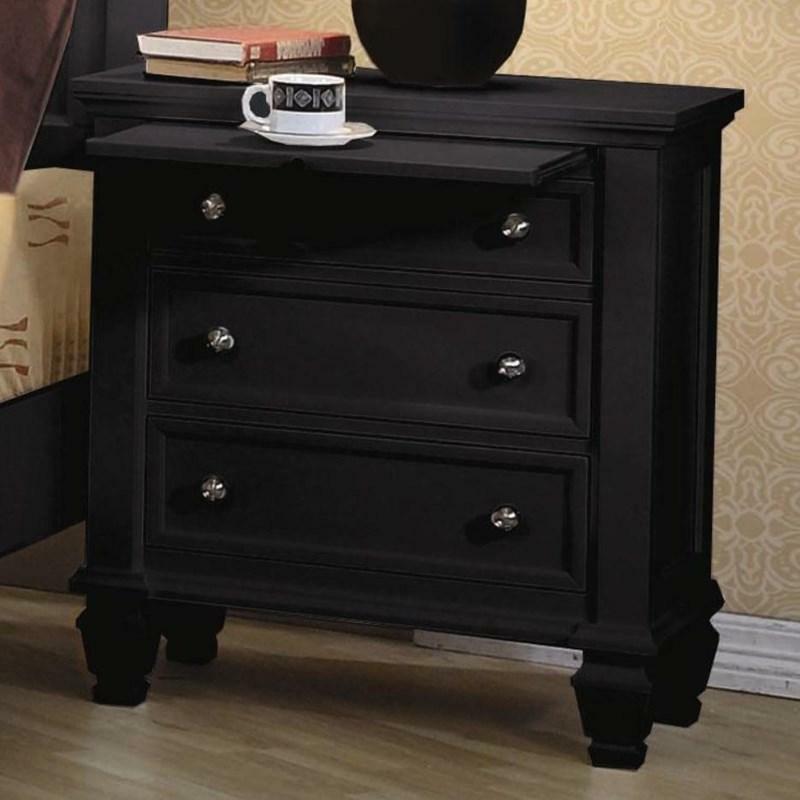 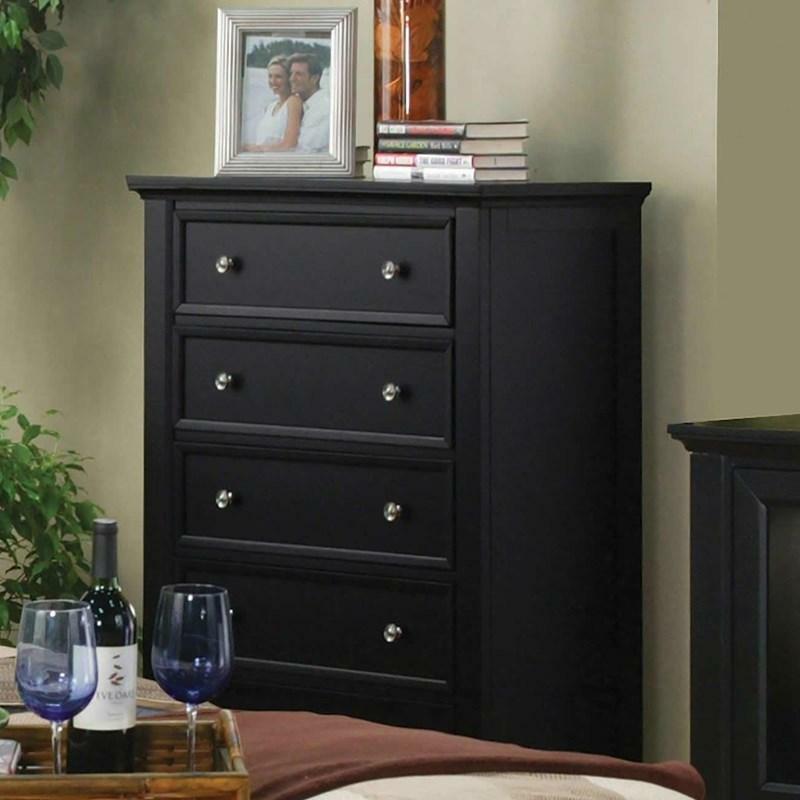 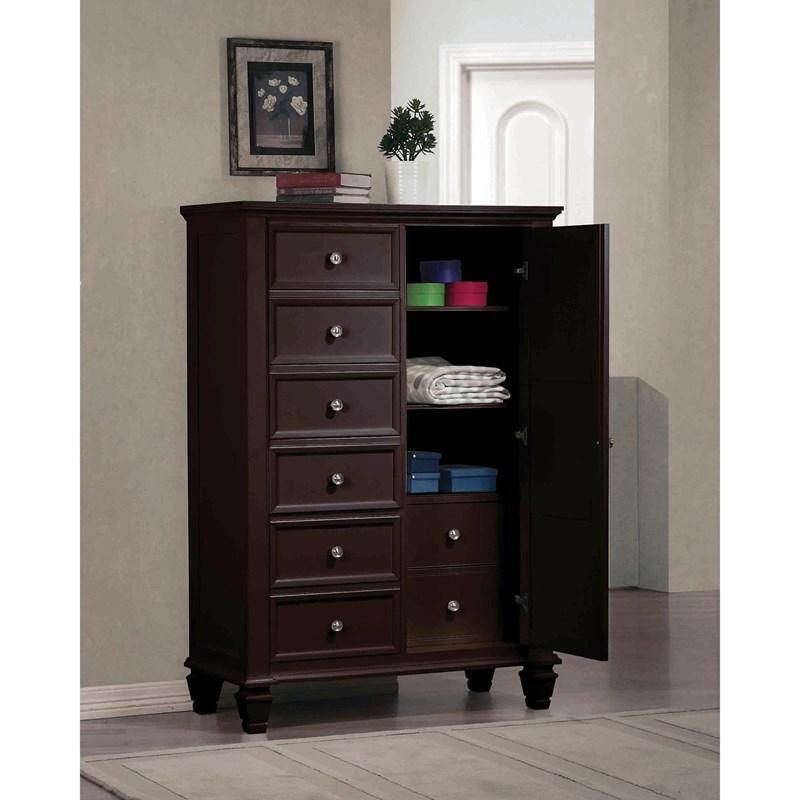 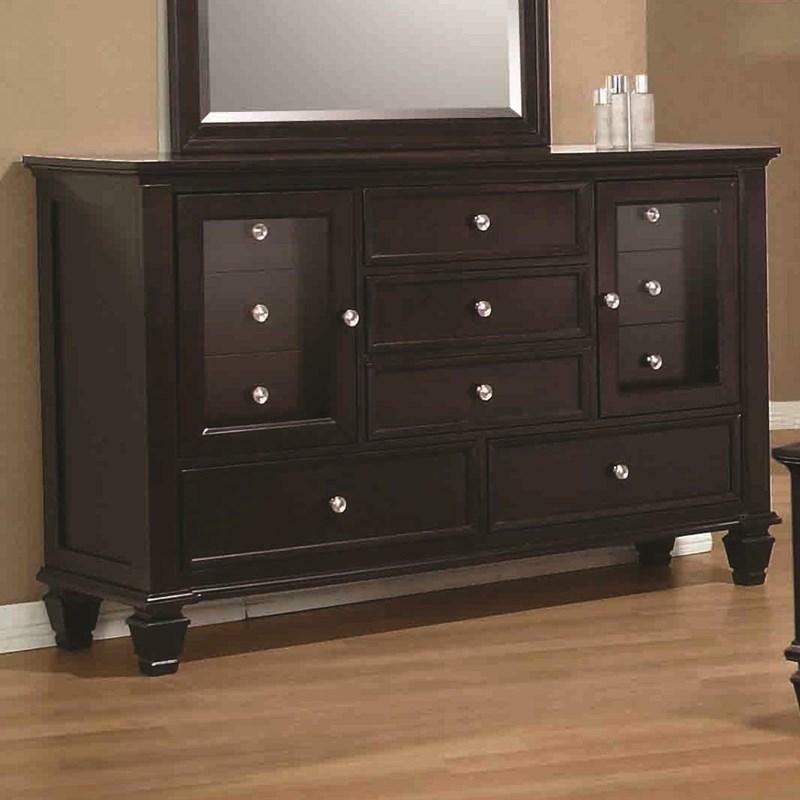 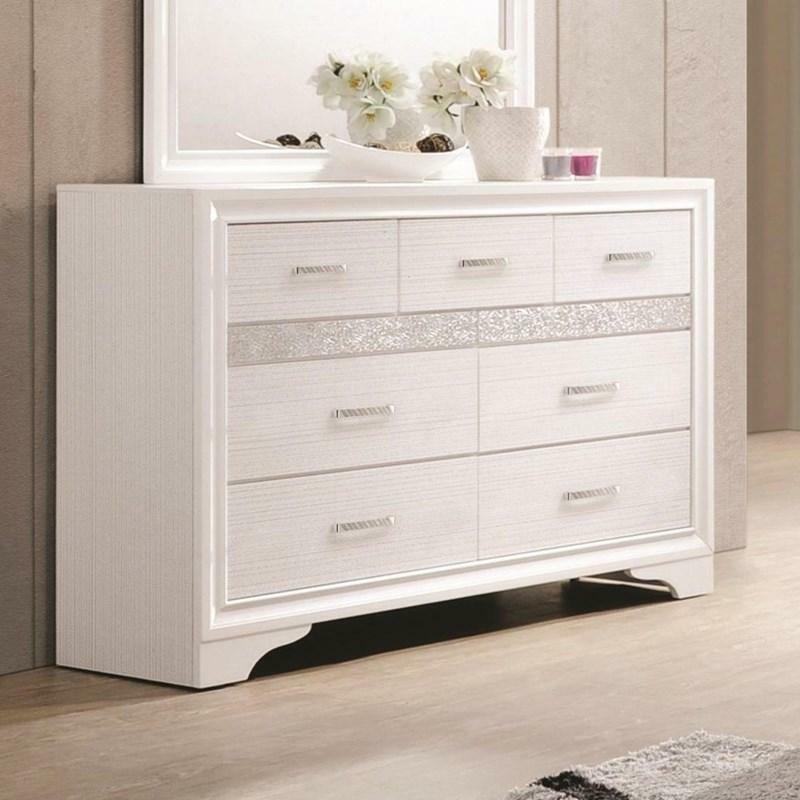 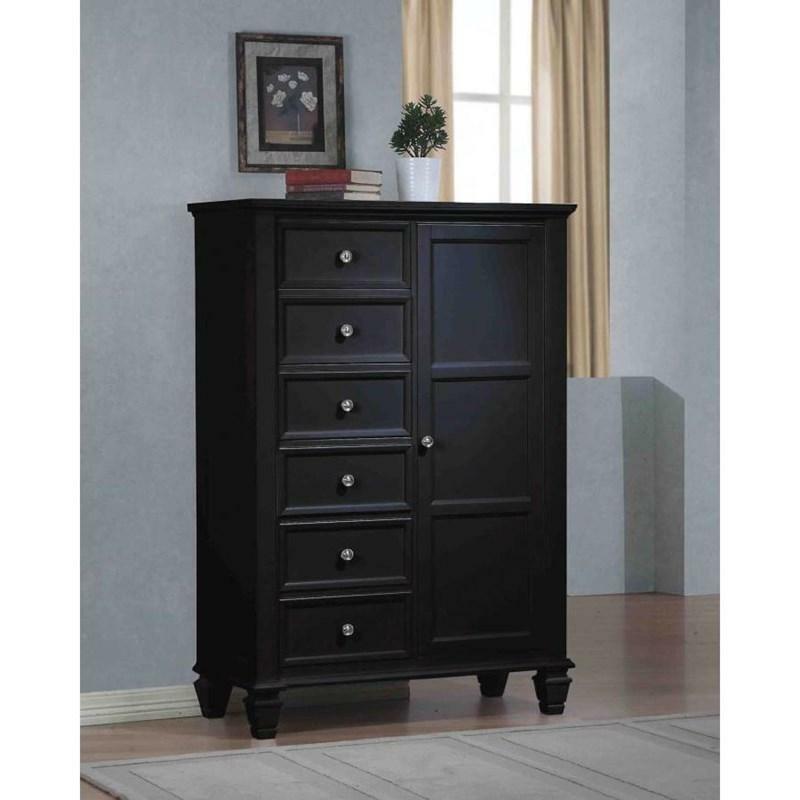 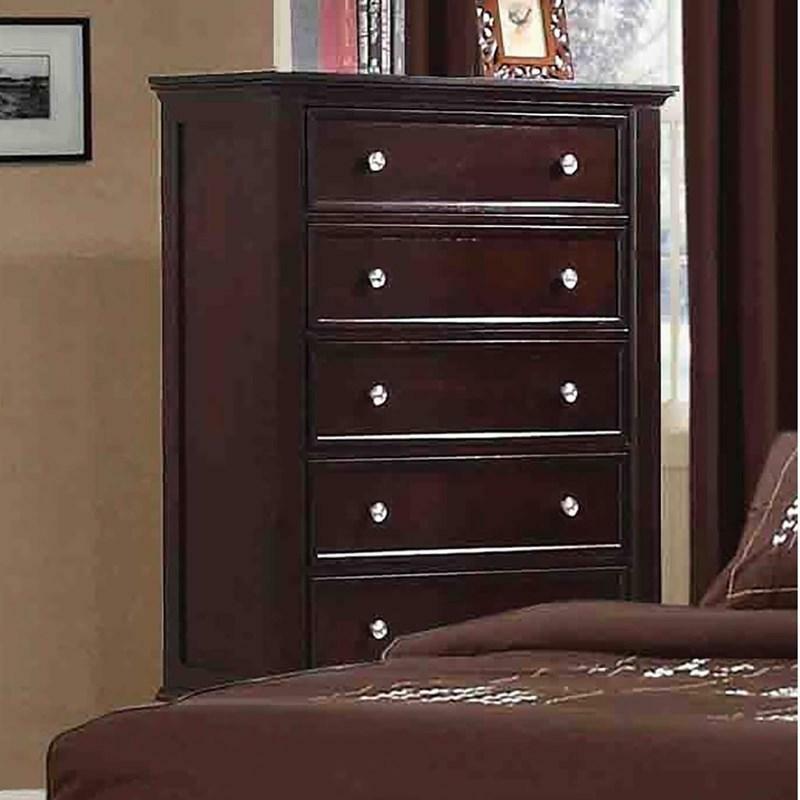 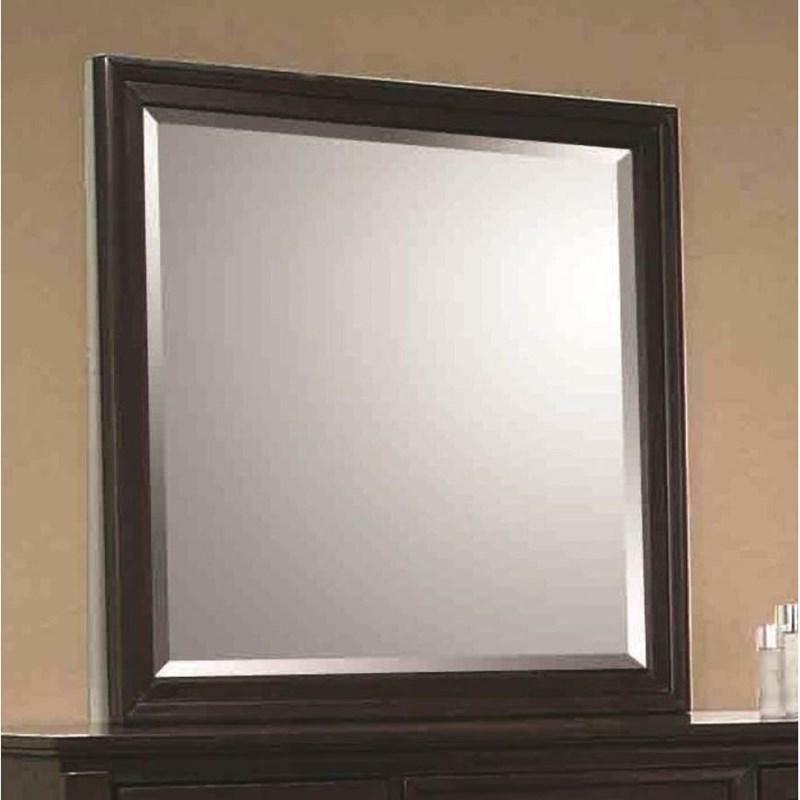 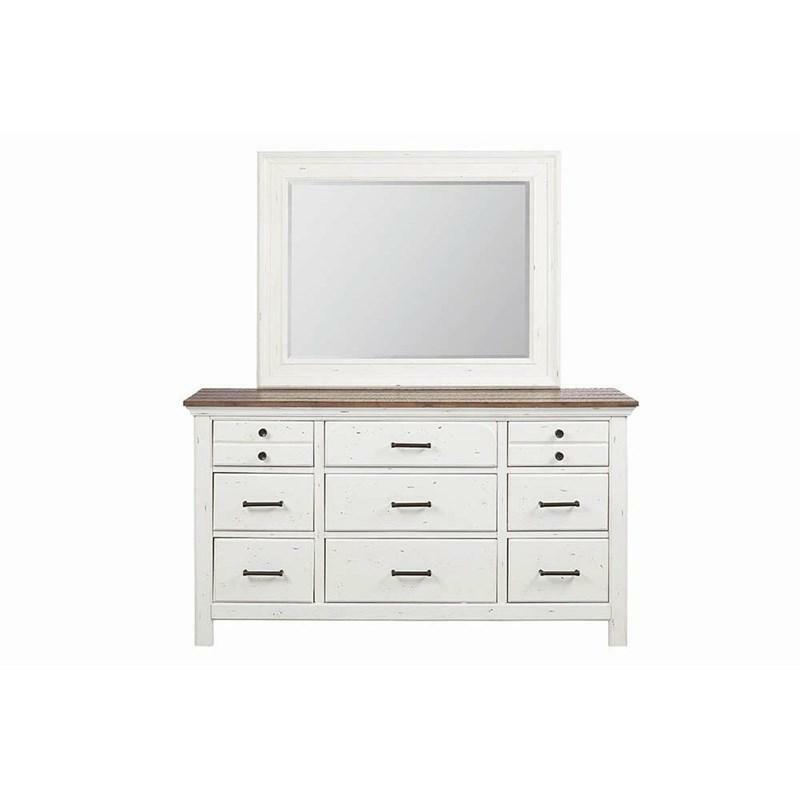 It features three storage drawers adorned with brushed nickel finish knob hardware. 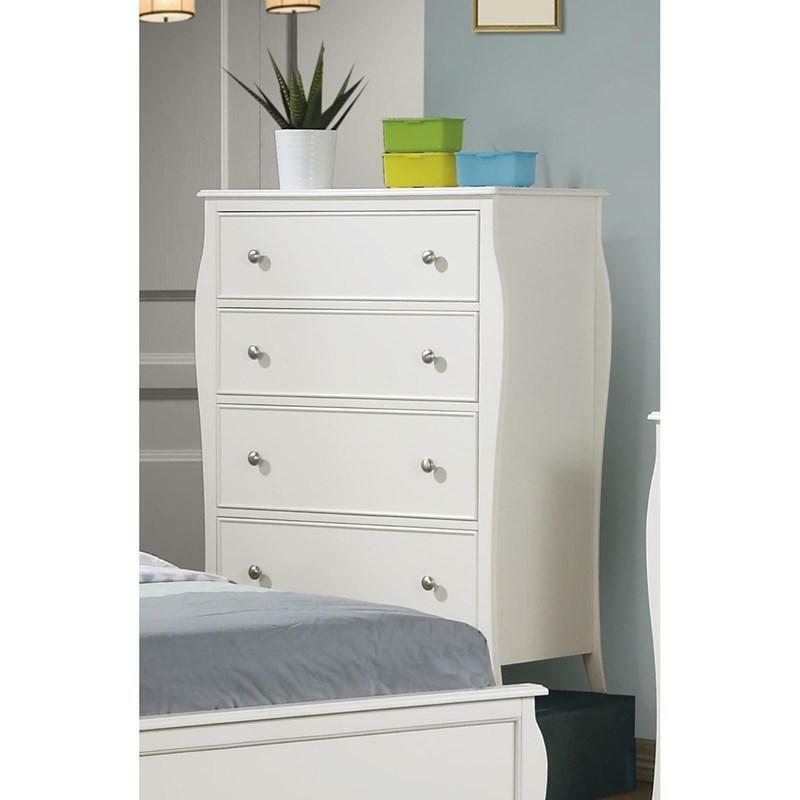 It also has a pull-out shelf and stands on square tapered feet.